Get a Fresh Exterior Painting to Enjoy Some Great Benefits! Among the wear that can occur through the years as your home’s exterior remains exposed to the elements, the development of mold and mildew is perhaps the most dangerous to you. Unfortunately, though, these harmful growths are all but guaranteed since the combination of heat and moisture create a breeding ground for them. Fortunately, though, you don’t have to leave yourself and your loved ones exposed to these harmful growths and the illnesses they can cause. Instead, you can get a fresh exterior coat of paint! The painting process will remove these growths and prevent further ones from developing, helping to keep you in great health! You may want to sell your home at some point down the road. To do so, you’ll want your home to catch the eyes of potential buyers. This means you need to maintain excellent curb appeal. Of course, if your Cedar Rapids home sports a shoddy, flaky exterior coat of paint, you’ll struggle to get any sort of positive attention. That’s why a fresh exterior coat of paint will be one of your best investments should you decide to put your home back on the market. With a beautiful, new coat of paint, your home will look beautiful and will catch the eyes (and paychecks!) of interested buyers in no time. Of course, when you sell your home, you don’t want to accept just any amount for it. No, you’ll want to get the best possible payout since -- let’s face it -- a home is no small-time investment. You’ll have put MORE than a fair amount of money into your home, and you’ll certainly want to get that money back. To command the best possible price for your home, you need to be sure it sports a beautiful, well-maintained exterior coat of paint. 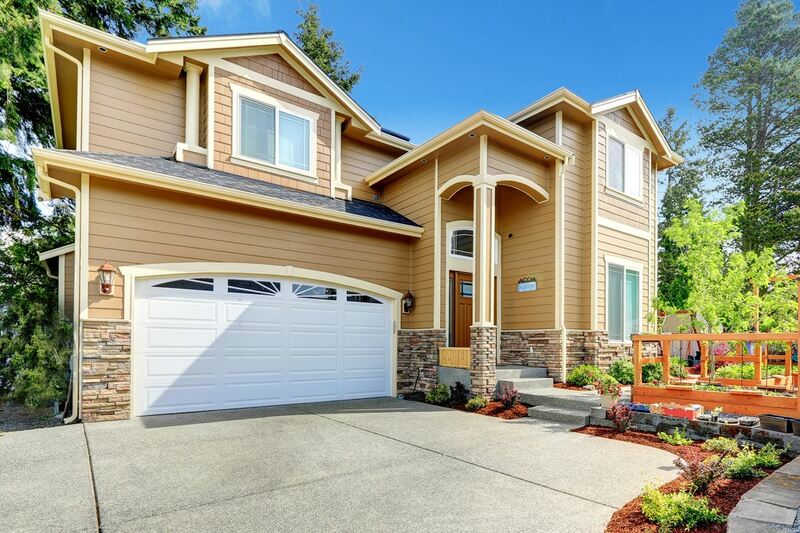 The beauty and benefits that this quality of exterior painting provide will help you command the best possible price when you finally put your home on the market. If you want to fully enjoy the great benefits that a fresh exterior painting can provide, then you need to call the Cedar Rapids painting company, Mike Wolfe Painting. We have the experience, resources, and dedication to excellence to provide a top-quality exterior painting that will provide all of these great benefits!